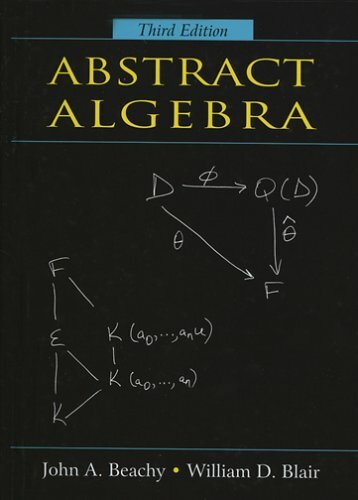 This online text contains many of the definitions and theorems from the area of mathematics generally called abstract algebra. It is intended for undergraduate students taking an abstract algebra class at the junior/senior level, as well as for students taking their first graduate algebra course. Contents: Preliminaries about the Integers, Polynomials, and Matrices; Vector Spaces over Q, R, and C; Inner-Product Spaces; Groups and Group Actions; Theory of a Single Linear Transformation; Multilinear Algebra; Advanced Group Theory; etc.